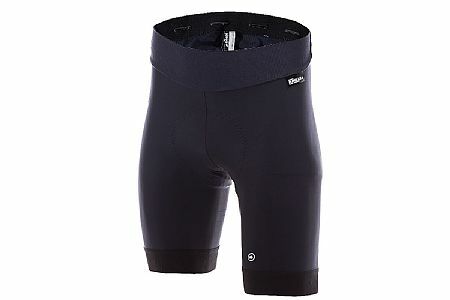 Have many pairs of these, as I prefer over bib shorts for comfort, and the pad is excellent. Only disappointment is the colour choice - black only, no leg stripes. Time for Assoss to add some stripes!